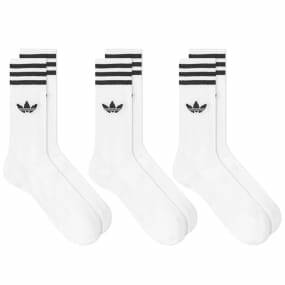 Adidas Ultra Boost All Terrain Legend Ink, Marine & Cyan | END. 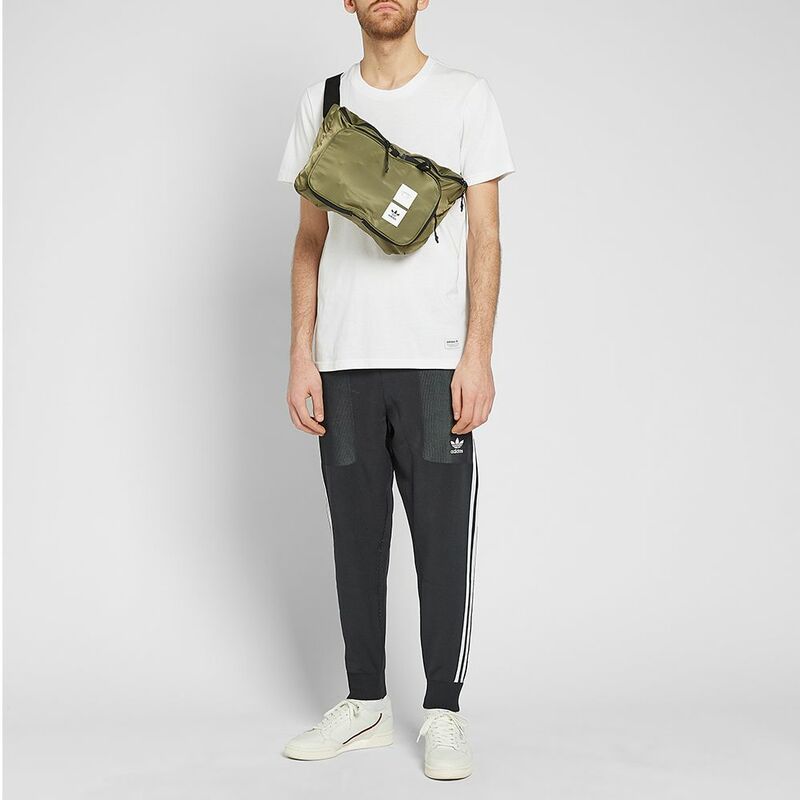 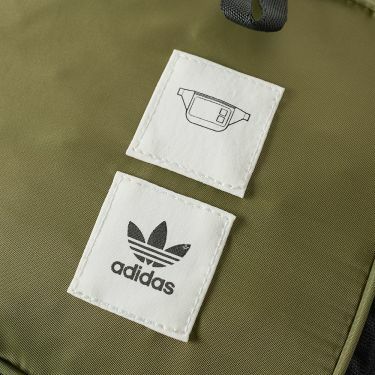 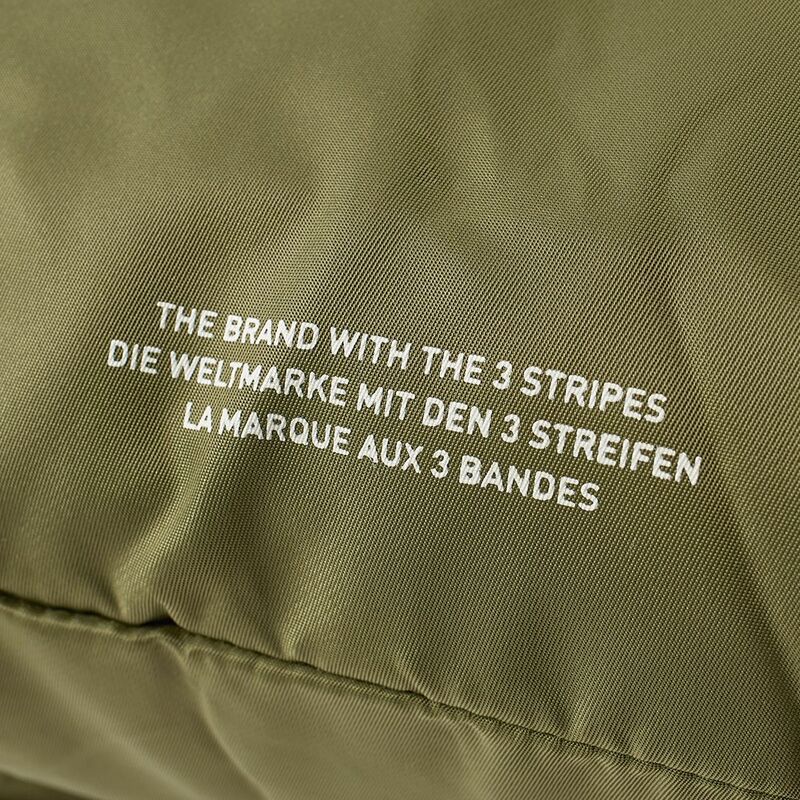 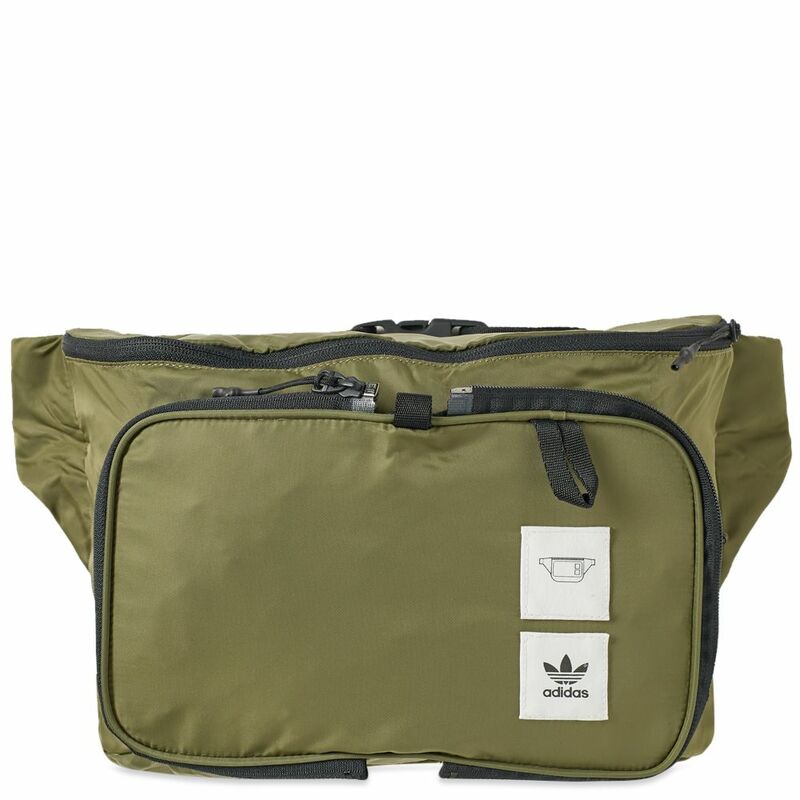 Unfolding with ease to hold all of your daily essentials, this khaki green bag from adidas is built from a durable high density nylon twill and has a front zip pocket for smaller items. 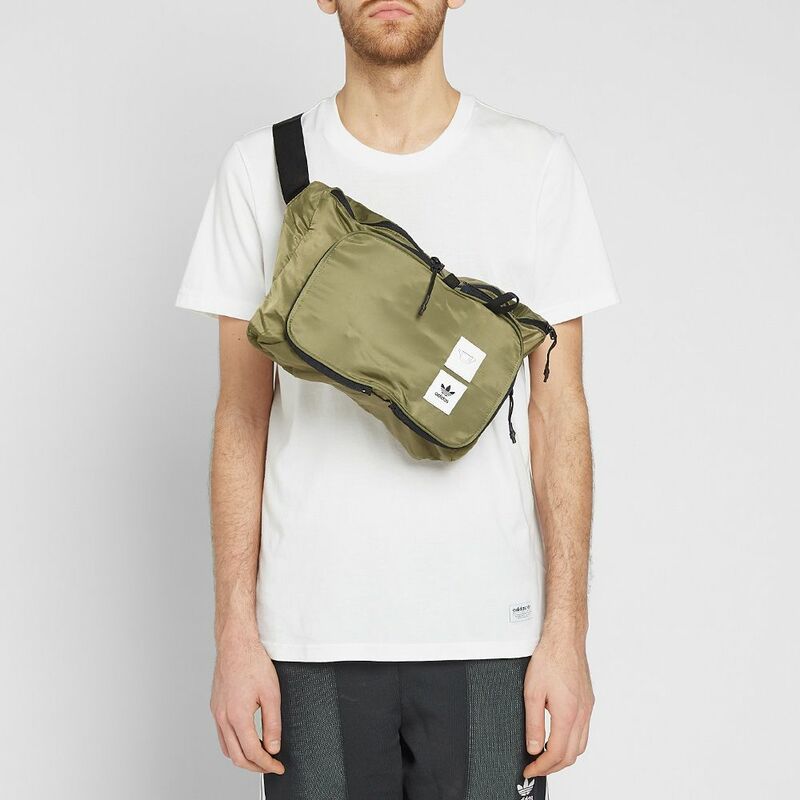 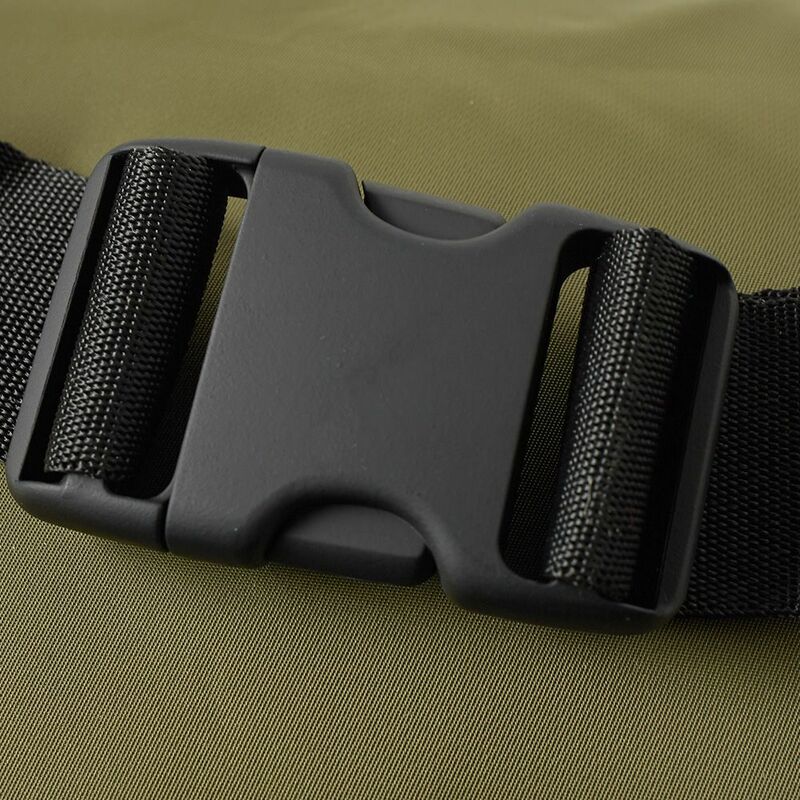 Able to be worn as a cross-body or waist bag, this ultra-lightweight piece is surprisingly spacious and comes equipped with a functional 13” laptop compartment.